Ms Tongs BBus (RMIT), MBA (Melb) has over 30 years of management expertise, serving on the boards of insurance, funds management and other financial services entities; prior to 2000 she was a Partner at PwC. She is currently Chairman of the ASX listed Netwealth Group and Chairman of the Lend Lease Australian Prime Property Fund Investors Committees and a Non-Executive Director of Catholic Church Insurances Ltd and Warakirri Asset Management Ltd. Ms Tongs also served as director of Run Corp Limited from 2005 until her resignation in 2014. Ms Tongs is also a Fellow of Chartered Accountants Australia and New Zealand and of CPA Australia and a member of the Australian Institute of Company Directors. 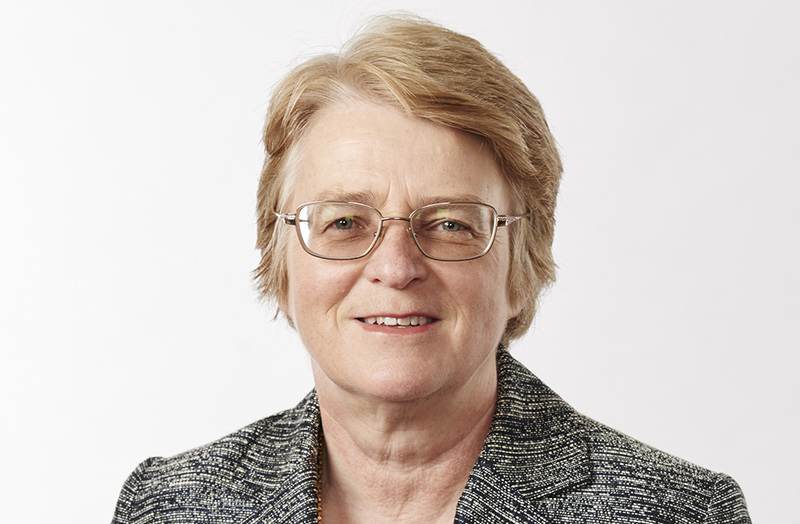 Ms Tongs is Chairman of Cromwell’s Audit and Risk Committee and a member of Cromwell’s Nomination and Remuneration Committee.